Movie and TV streaming service Netflix has signed a multi-year licensing agreement with Warner Bros to bring past seasons of popular US TV shows to the UK and Ireland, IP&TV News reports. The rollout will be progressive, starting with the first three seasons of ‘The Vampire Diaries’, which will become available on December 1st. Netflix subscribers will then have to wait until March 1st next year to watch Gossip Girl’s first five seasons, followed by ‘Fringe’ and ‘Chuck’ later in the year. As you may remember, Amazon-owned British VOD platform LOVEFiLM already has an agreement with Warner, including exclusive movie titles. As for pay-TV operator Sky, it has secured exclusive access to Warner movies in the UK six months after they end their run in theaters. While today’s deal is significant for Netflix, it is interesting to note that it remains cut out from Warner’s fresher content on the TV side as well. 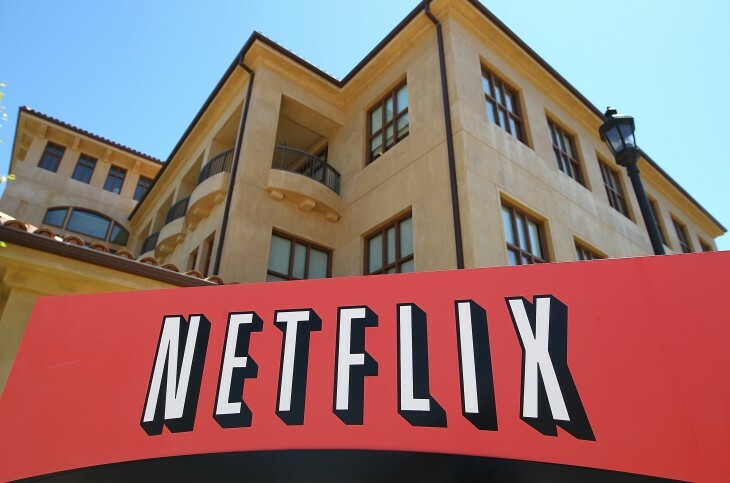 This could also be a deliberate arbitrage on Netflix’s side, as the company tries to maintain its monthly subscription pricing and content acquisitions costs at their current level. “The U.K./Ireland market is expensive for content due to the competition with Sky and Amazon LOVEFiLM,” it acknowledged in its Q3 letter to investors. The document also noted that its streaming offering now has over 1 million subscribers in those two territories.